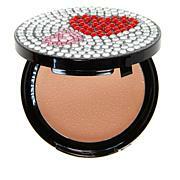 Your skin will feel picture perfect and fabulously flawless every time you apply this camera-ready HD concealer. 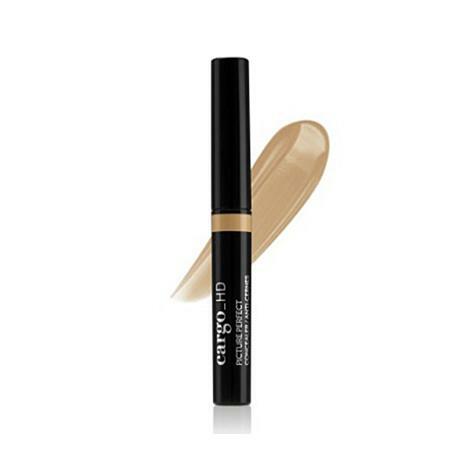 A special formula with light-diffusing pigments gives this buildable coverage concealer the high-def effect you crave. Now you're ready for your close up! Ingredients: Aqua (Water), Cyclopentasiloxane, Glycerin, Caprylic/Capric Triglyceride, Caprylyl Dimethicone Ethoxy Glucoside, Hydrogenated Castor Oil, Silica, Polyglyceryl-2 Sesquiisostearate, Methylpropanediol, Sodium Chloride, Dimethicone, Dimethicone Crosspolymer, Alcohol, Bisabolol, Dimethiconol, Tocopherol, Backhousia Citriodora Oil, Lecithin, Carnosine, Silybum Marianum Fruit Extract, Phenoxyethanol. May Contain (+/-): Titanium Dioxide (Ci 77891), Iron Oxides (Ci 77491, Ci 77492, Ci 77499). I have literally tried every concealer on the market from cream concealers to pencils. This concealer not only looks the most natural, there is no creasing and it lasts the entire day. As a fair skinned redhead with hereditary under eye darkness I appreciate the way this concealer performs and only a small amount is needed. I have used it for years and swear by it! Early this next week I will be calling your customer service and will be asking for a full refund. I could not even get the concealer out of the tube. You all probably have a wonderful product but I can't try it because it won't come out.